Do 75% of your members want to “do it themselves”? In the past, some credit unions avoided self-service options. Credit unions were built upon the idea of personal service — providing the highest quality of customized care for their members. However, credit unions today will benefit from self-service offerings. While many members still value personalization in their banking experience, they often prefer self-service channels over face-to-face interactions. According to a survey by Zendesk, 75% of respondents identified self-service as a convenient way to address customer service issues, and 67% prefer self-service over communication with a customer service representative. Self-service channels won’t replace your credit unions valued MSRs, but they will allow for greater efficiencies for both staff and members. 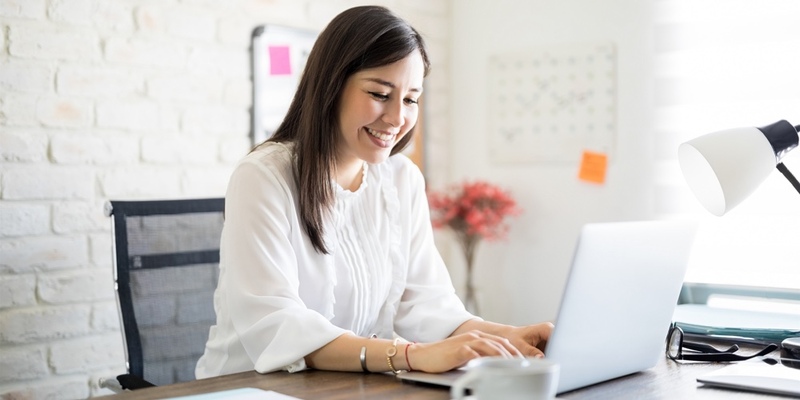 Here’s how your credit union can begin to incorporate self-service channels for improved operations and happier members. Credit union technology used to be relatively stagnant. The core was a nightmare to update and mobile platforms clunky and difficult to use. Now technology is constantly changing and credit unions are finding themselves updating their tech solutions regularly. Much like the iPhone, software seems to have a new update every other week, and credit unions are updating mobile apps and online banking consistently. Keeping the core, mobile, and digital banking features up to date allows credit unions to integrate self-service features more easily. While some credit unions might fear self-service channels will take away responsibility from MSRs, rather, they allow for CU staff to be more targeted with their advice and solutions. 40% of members contact a call center after looking for answers via self-service platforms, and service reps will be there to answer their questions that went unsolved from searches online.